Today I have skin care product review for you guys. I have really bad dehydrated eyelid on my right eye, if you guys have seen from my pictures, so it is really stressful for me to get the product which will help me to heal. And then I came across this product, and have been using it for about a month, and this did helped my skin to get more hydrated than usual! Since skin around the eye is one of the most delicate and sensitive areas to be found on your body, it suffers from dehydration, stress, harsh external elements and pollutants which cause the aging around your eye area. 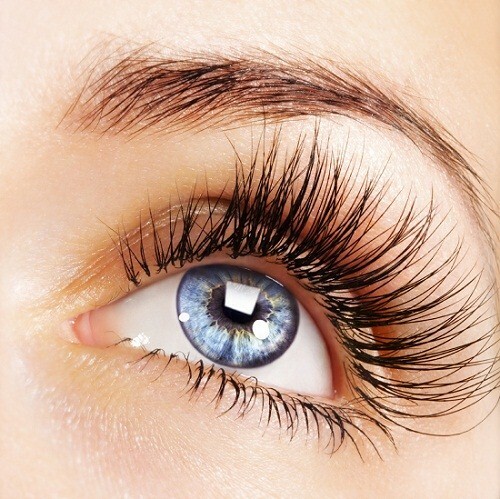 You must take good care of this area to prevent wrinkles, dark circles and puffy eyes. 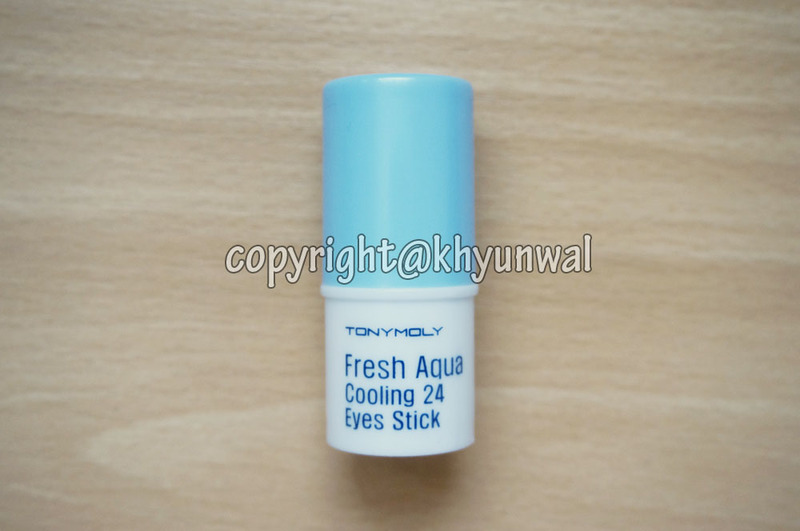 Tonymoly Fresh Aqua Cooling 24 Eyes Stick is made with Aloe Vera. 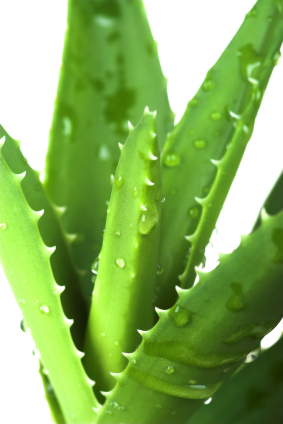 If you guys didn't know Aloe Vera is great ingredient to soothing tired skin as well as soothing skins that are over-exposed to sun. Aloe Vera release natural vitamins and enzymes into the skin and produce deep moisturizing effect that restores its balance. So if you get bad burn from heat, applying Aloe Vera gel will help you to heal from sun burn or any burn. I used Aloe Vera whenever I get burn, and it healed my skin without any trace of burn! This product was quite bigger than I have expected. I thought it would be size of my finger, however, the product is quite larger and yet small enough for easy storage. 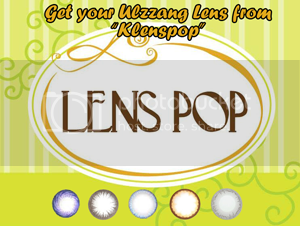 This product has really simple casing. 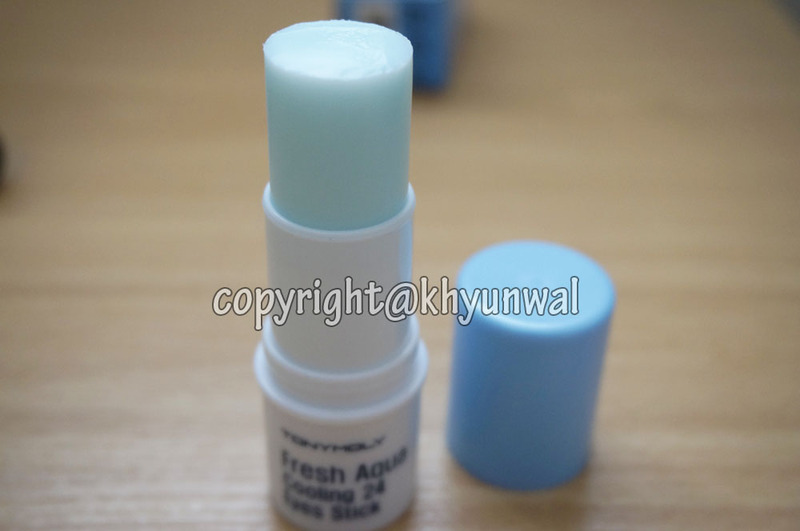 Since Aqua Cooling Eyestick is for moisturizing your eye area, they are double capped, so the product won't get dried out. So be sure to put on both caps after you use the product! 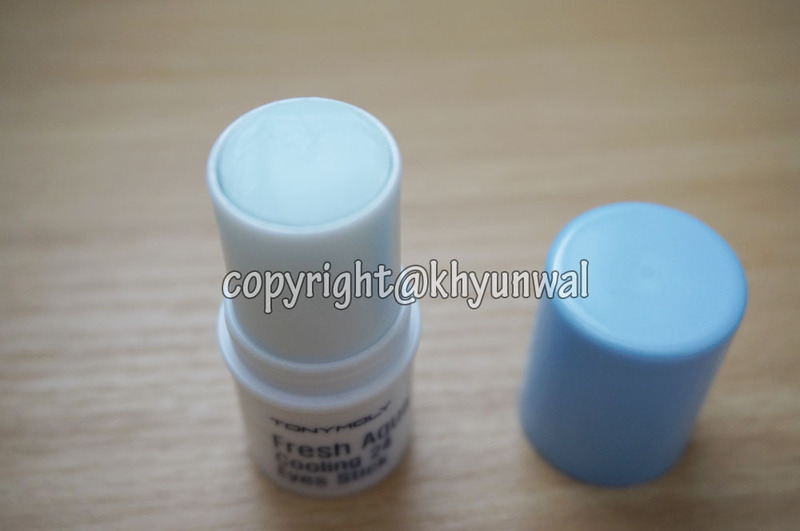 Eyestick has nice light blue color to it, which makes you feel very cool just by looking at it. Compare to other competitive products I have seen, this actually. 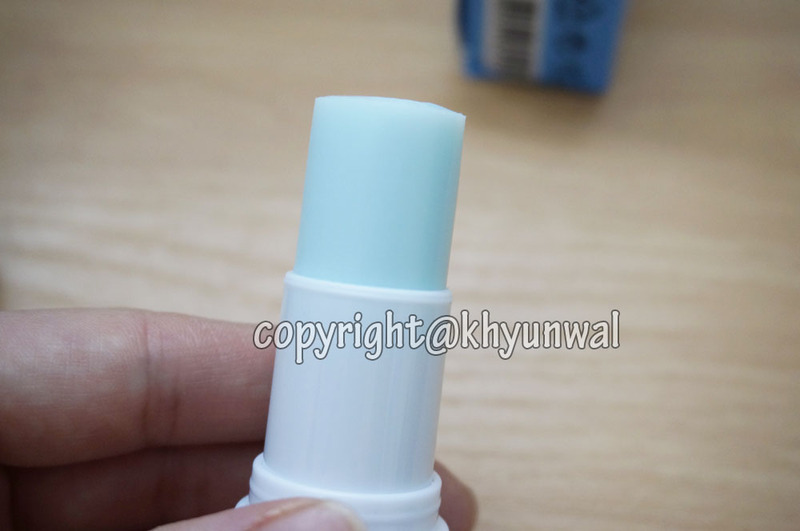 And even applying it once gives amazing moisturizing effect, so you can actually can use this for a long time! 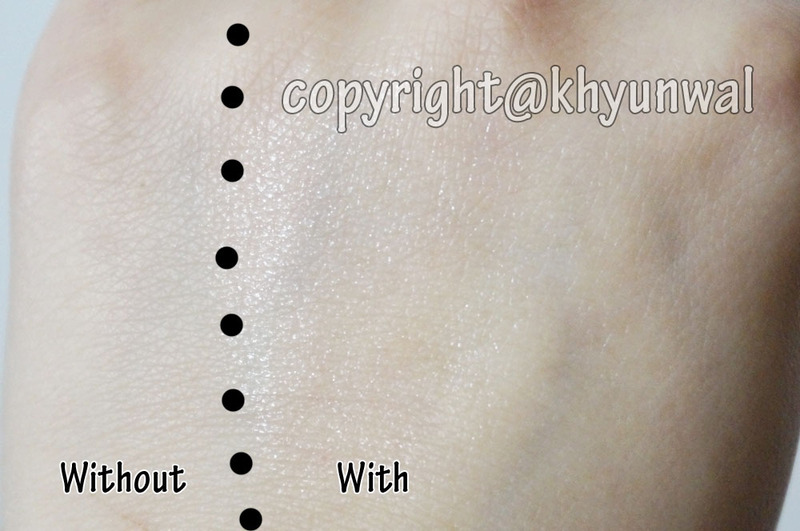 As you can see, my hand look very shinny and dewy after the application of the Eyestick. I loved how instantly it cooled my skin as soon as I applied it on my skin. 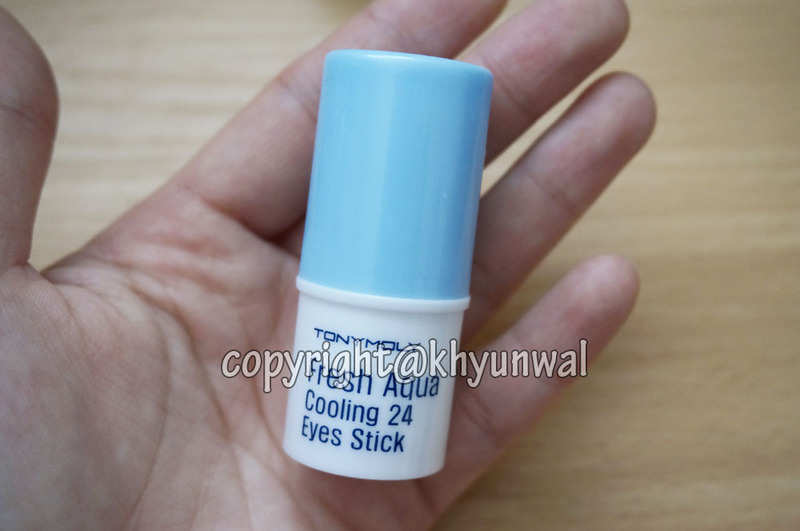 Because of its cooling effect, it eased any irritation that I have around my right eye! I use this about three time a day to ease my skin. 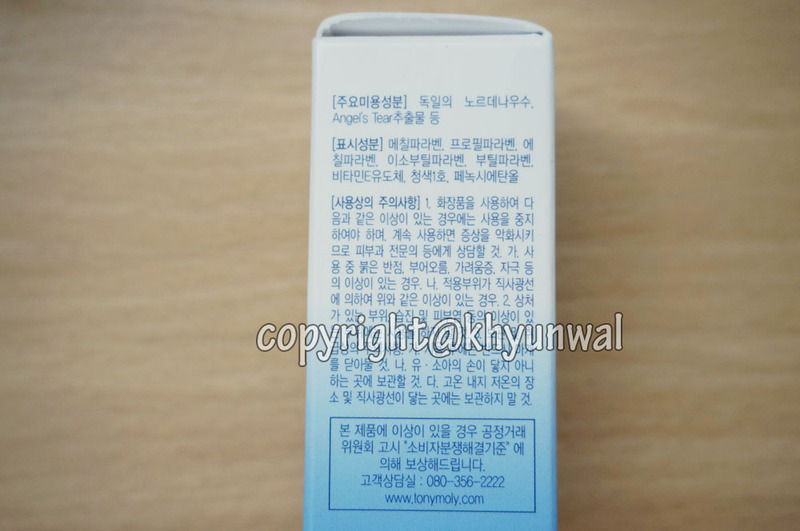 Also this product is transparent, so if you apply it over your make up, it won't mess up with the color of the make up. To use this, you simply swipe it across the desired location, and dab it with clean finger. As you can see in the picture, my skin before application was very dry and red looking. But after the application, my skin got moisturized and the red irritation faded little bit. I still use this after I clean my face, to give moisture my skin needs. 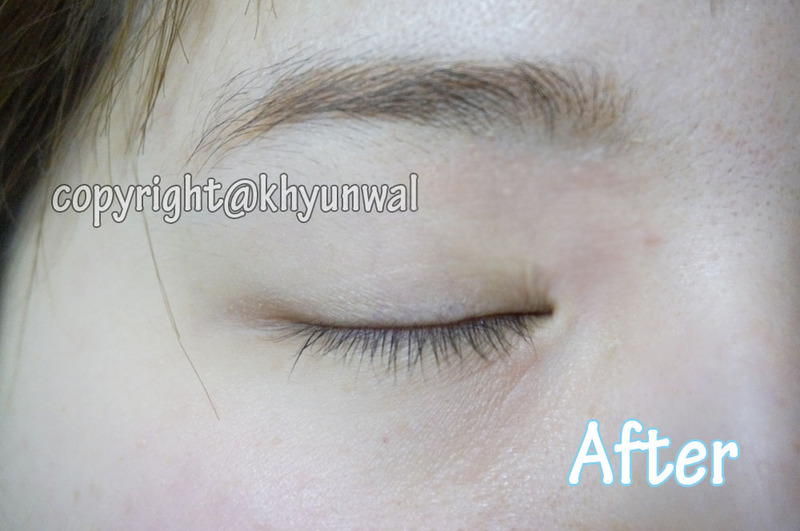 And this actually improved my eye area alot! This was such a huge relief for me, because I was having such a huge trouble with the irritation on my skin. my skin looks lot better and smooth! 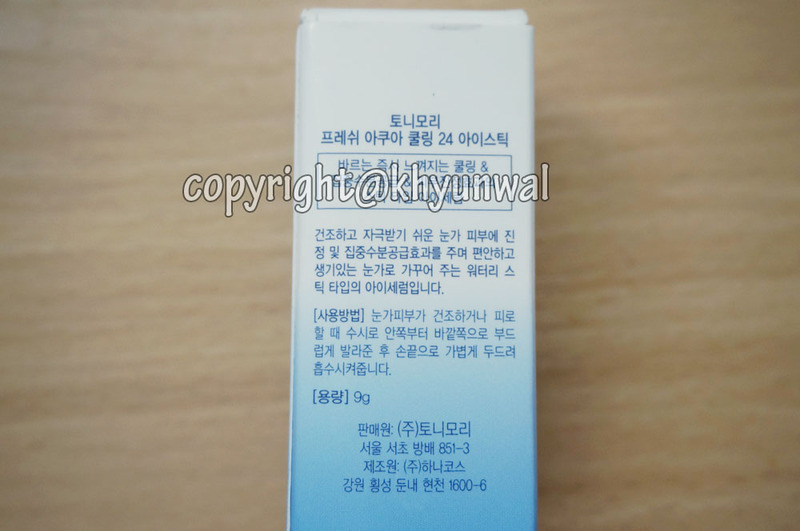 If you are one of those people who have extremely delicate eye area, and struggling with similar problem, this is the product you should try out to ease the irritation! For any questions and concerns, feel free to leave comment.